How Far is Sweet Home Lilavati? Lilavati is one of the best development projects by Sweet Home Builders and Developers located at Kharghar, Navi Mumbai. The project is thoughtfully designed with modern day amenities. 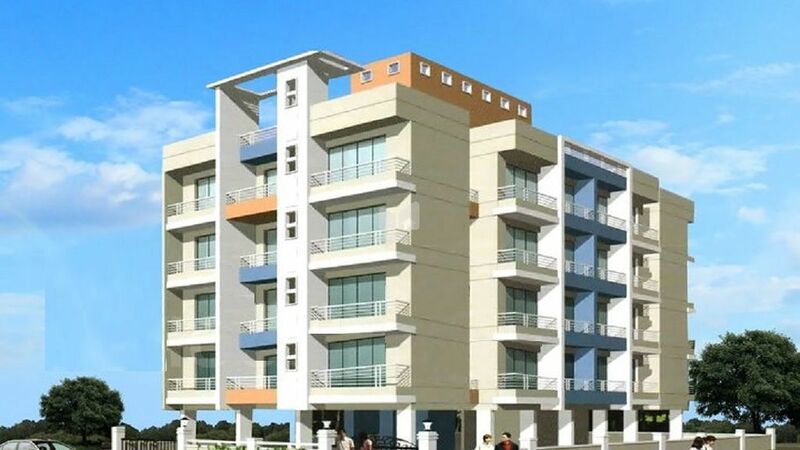 It spreads over a block of 4 stories offering options of 2 BHK.